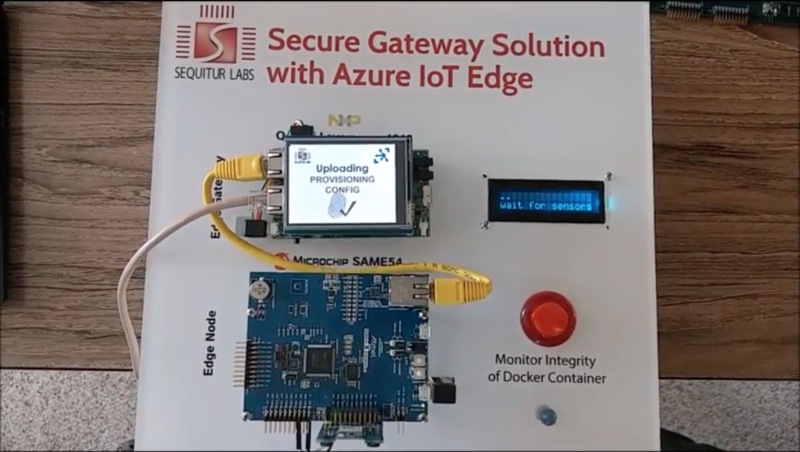 Microsoft Azure Secure Gateway with Sequitur Labs | Sequitur Labs Inc.
Sequitur Labs' solution combines hardware security components with software to deliver a strong security foundation for devices deploying Docker containers and microservices. 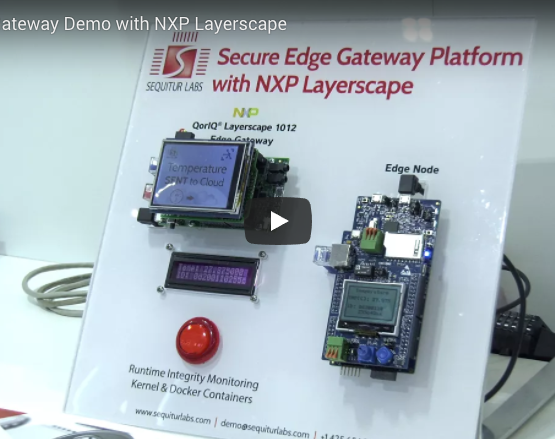 The solution simplifies the process of establishing a hardware-based secure domain to isolate security critical functions, resources and peripherals. 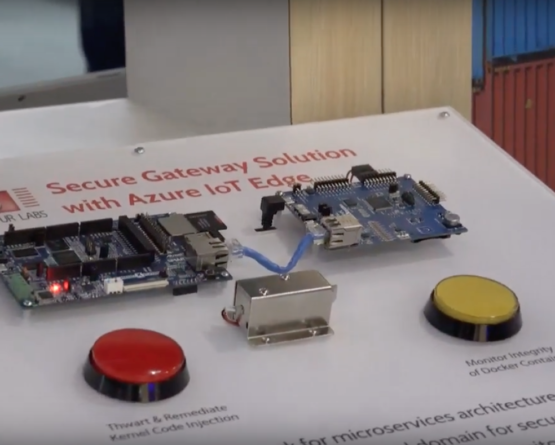 Sequitur’s IoT Security Suite software supports hardware isolation technology from Arm that is critical to building a secure edge gateway. The solution simplifies the process of establishing a hardware-based secure domain to isolate security critical functions, resources and peripherals.